AstronautBio-monitor - Katz Design inc. Payload flown on International Space Station Missions 58 & 59. 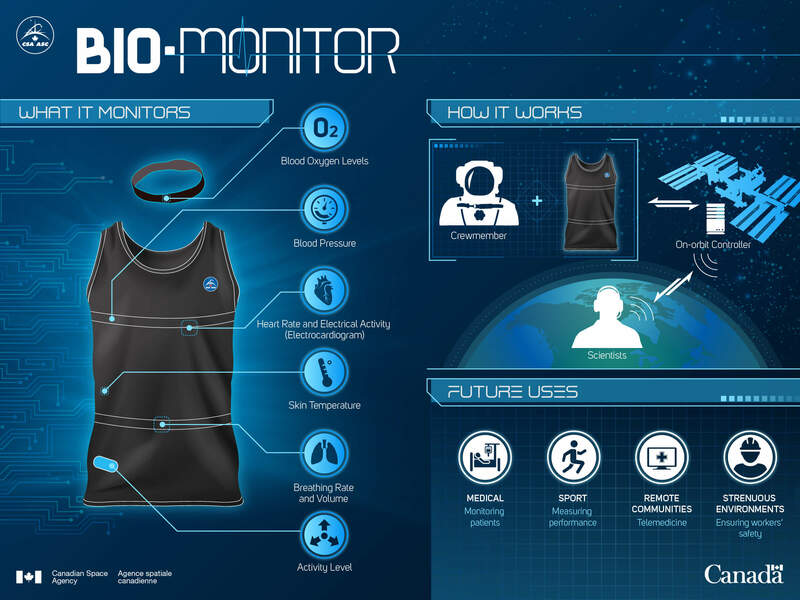 A ready to wear bio-monitor technology developed by Carré Technologies to measure and record astronaut vital signs of Canadian astronaut David Saint-Jacques aboard the International Space Station (ISS). The On-Orbit Controller records all data during the flight. Using space based telecom technology, astronaut’s health variables are relayed to the ground based receivers. 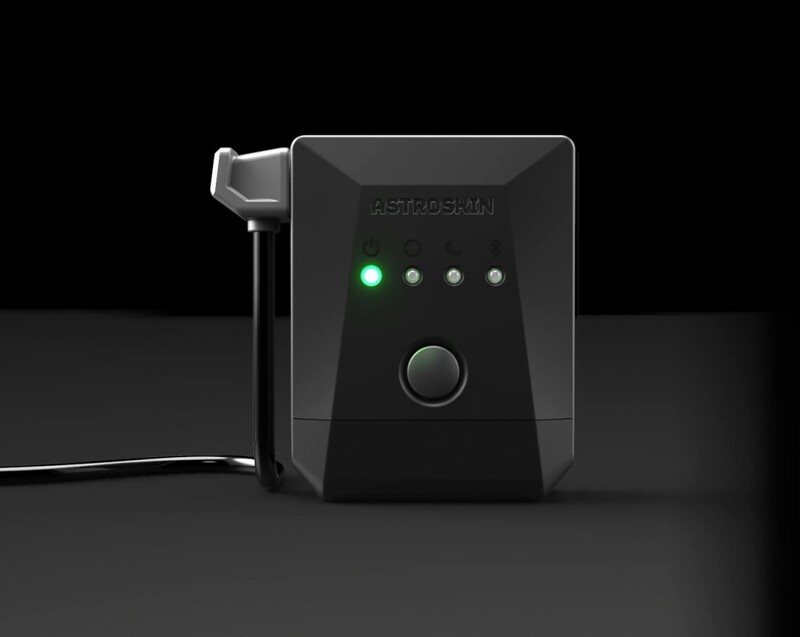 Astroskin® portable recorders dock with the Controller to download data. 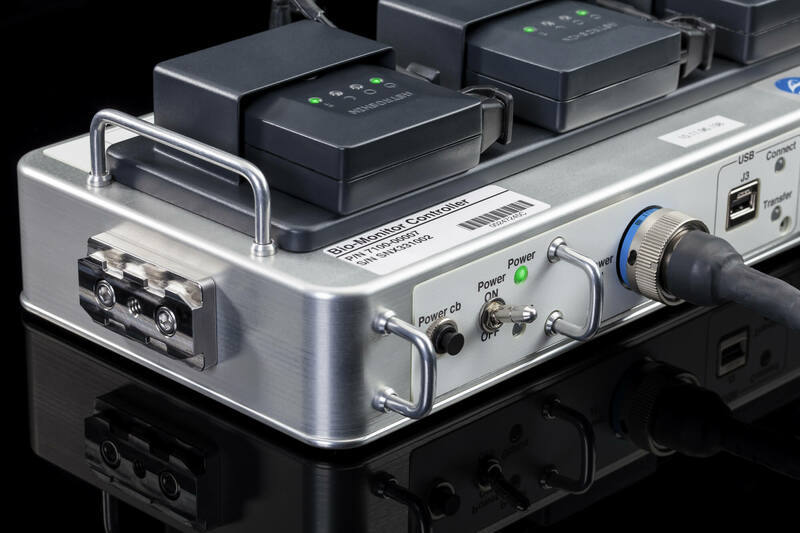 A small battery powered module is integrated into the astronaut’s base layer to record vitals without interfering with daily tasks. Manipulating the recorder in a weightless environment presented significant challenges. No parts were permitted to be detached so even a task as simple as a battery change took on a whole new perspective. 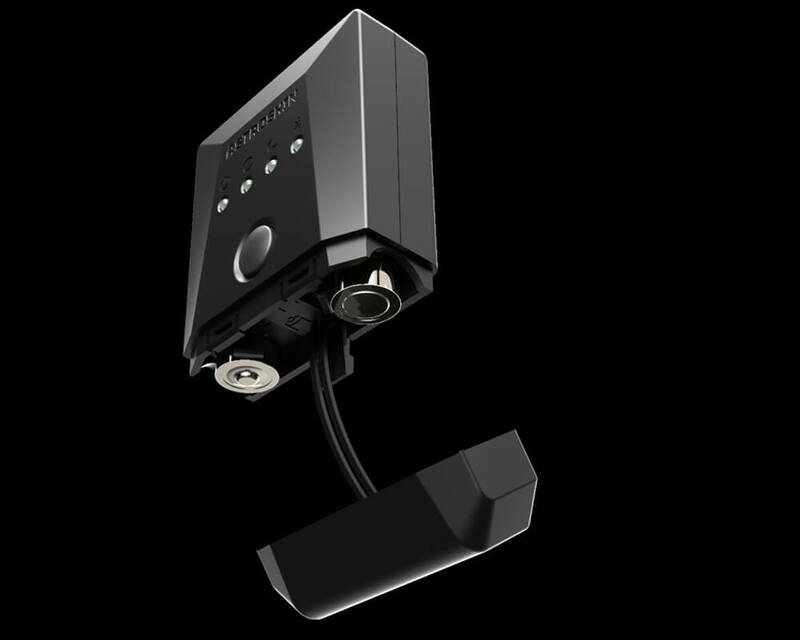 An ingenious system partially ejected the battery to allow controlled manipulation.